Attractive Oceanblock home just steps to a beautiful wide beach in North Bethany. This spacious home has an open floorplan featuring an inviting great room with hardwood flooring, gas fireplace, and great natural lighting. The first floor has 2 large master bedroom suites, second floor is the main living level with a half bath, and third floor has 2 additional bedrooms and a full bathroom. Multiple decks and porches provide plenty of outdoor living space and wonderful views of the bay. Offered fully furnished with a freshly painted interior, new kitchen counters, and new carpeting in all bedrooms, this home is ready to be enjoyed. 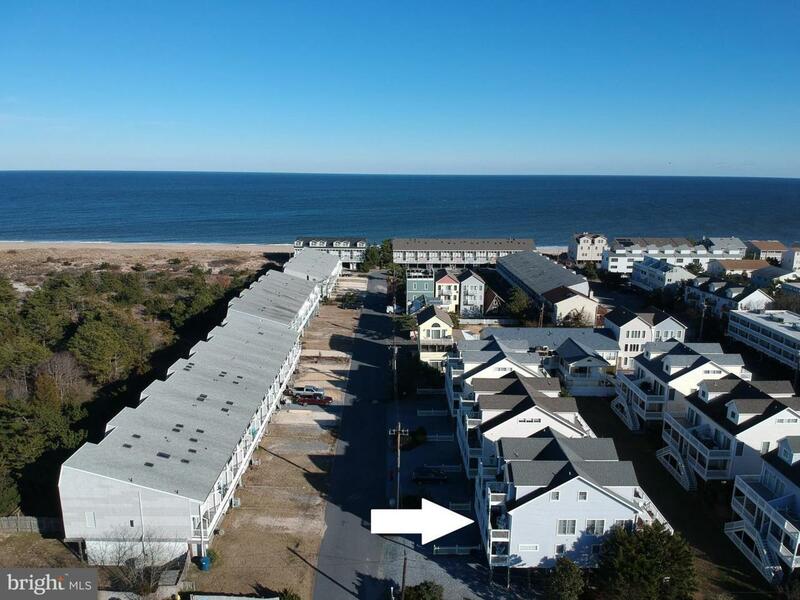 Situated just South of the Indian River Inlet and State Park Beach with surf fishing, marina and boating and close to several great new restaurants.